This week, the Top 4 contestants face their final challenges, where they get the chance to host the show, as well as perform with a celebrity artist. We've tested their styling skills, organisational skills, celebrity interviewing skills, MC'ing, interactions with the audience,adventure challenges and physical tests; now it all comes down to their ability to host the show, deliver their links flawlessly, and be able to perform with a celebrity artist. Join us this week as the Top 4 battle it out in the My Top Billing Dream finale, to win the ultimate prize of walking away as the new Top Billing presenter. Will their nerves get the better of them? Stay tuned to find out! The main aim of the task is to test their presenting and hosting skills, as well as their interaction on stage with their celebrity artists. 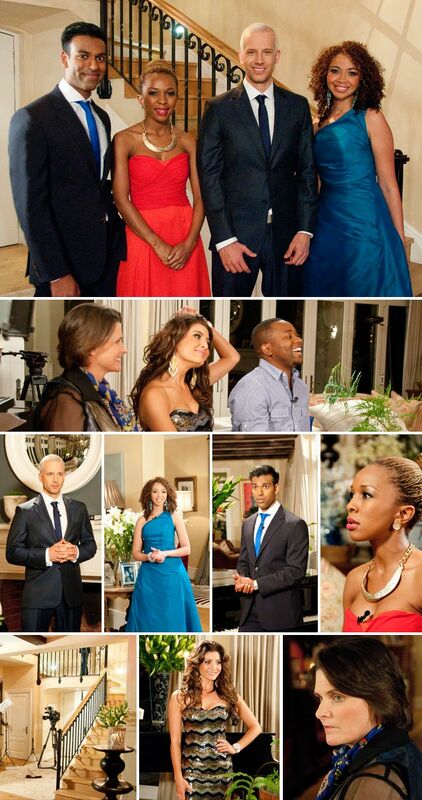 Tune in to catch all the drama and excitement of the My Top Billing Dream Reality Show Finale! This is definitely not a show you want to miss!